If you have an iPhone, then you know that there is no wider game variety than the one iOS has to offer. From challenges, cryptic puzzles, action-based fun; there’s basically something for everybody. But what happens when you want to take the gaming experience to another level? Including your friends or comparing scores and online gaming with people from different countries makes it much more exciting because, let’s face it – we are all very competitive. 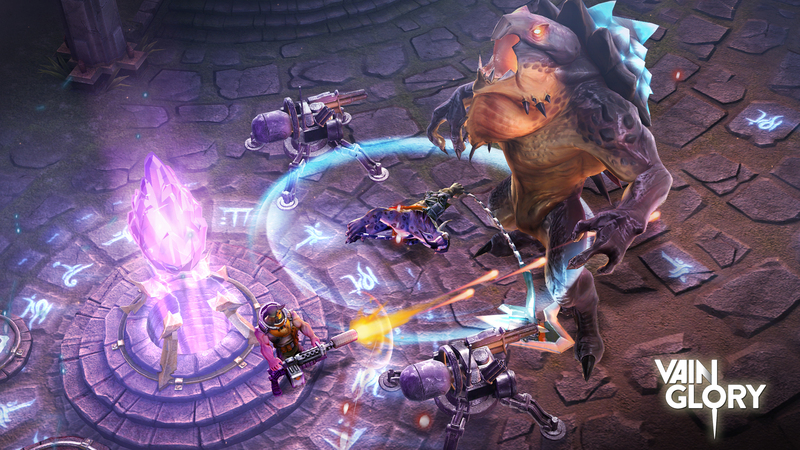 Vainglory is a fantasy world where you can you choose from a vast amount of different heroes. Your skills will be put to the test as you fight and attack enemies on long and short battles. Teamwork is key when it comes to this 3-vs-3 multiplayer game. 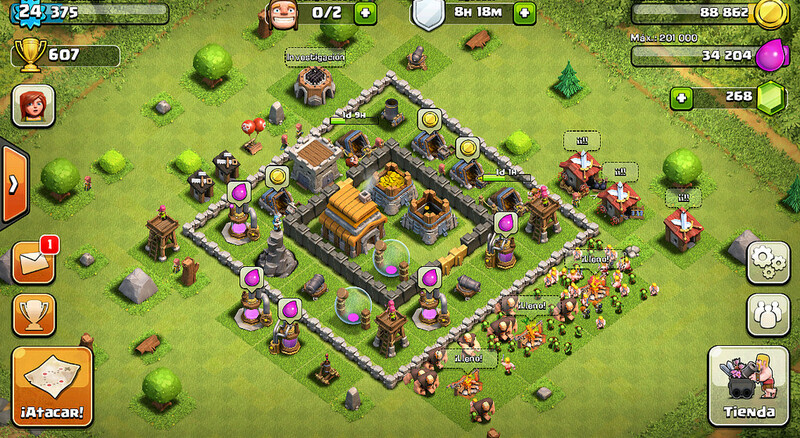 On Clash of Clans players are required to build clans and train their troops to go into battle against other groups. The point is to win gold, elixir and dark elixir to protect your own. The more power you have, the better. As the game goes on, you can keep growing your land and increase your materials. This is a fun game that will not only keep you and those who play against you entertained, but you will be learning and refreshing your memory while doing it. There are 6 different cartoon characters representing all the different question categories: entertainment, sports, art, history, geography and science; and you will have a limit of 20 seconds to answer them. Similar to Scrabble, when playing WWF you have to build words in a crossword puzzle. You can play with friends by adding their username, looking them up on Facebook or by browsing player’s profiles in Community Match. Even if you don’t have the app open, you’ll be notified when it’s your time to make a move. There’s definitely a reason why it is called the No. 1 Mobile Word Game! 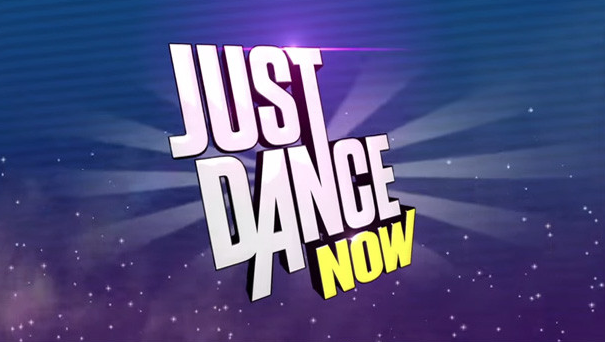 Whenever you’re having people over, Just Dance Now is the app for you! With it you can dance to all the latest and best hit songs that have been released throughout the years. In order to have access to all of them, you will be required to purchase the full version of the app; but it is 100% worth it! This is a favourite for all those who love racing games. In it, there are multiple tracks from different worldwide locations and you have to keep winning in order to buy and get better cars. 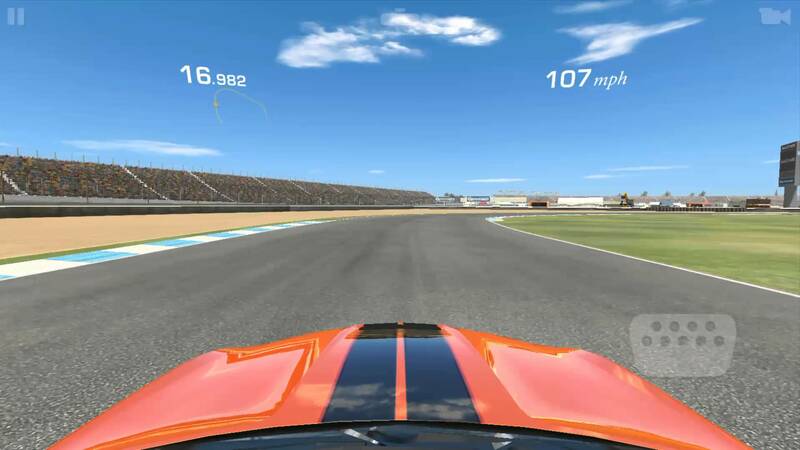 All the different options on Real Racing 3 allow you to play with anyone at any time you want. 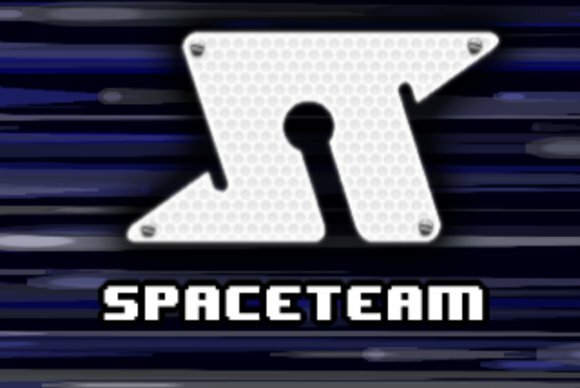 Up to 2 to 8 players with different iPhones and tablets can join in on Spaceteam. The whole point of the game is to keep your spaceship from crashing, so it’s very important that everyone is focussed and doing their job. Each player is responsible for a different control panel that’ll show up on the respective screen. Then all you’ll have to do is follow the instructions given by the leader of the team. It’s fun, as long as you don’t panic easily! 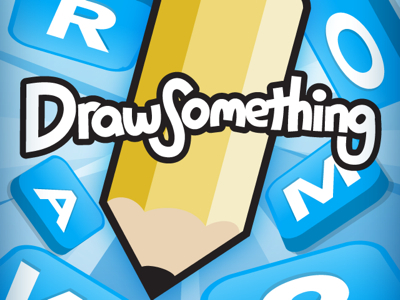 Greatly reviewed, Draw Something is many people’s favourite app… And it has been for years! In it, two players take turns drawing a picture of the word the other person has to guess. There are 3 random words that the first player has to draw and they’re all ranked by difficulty. 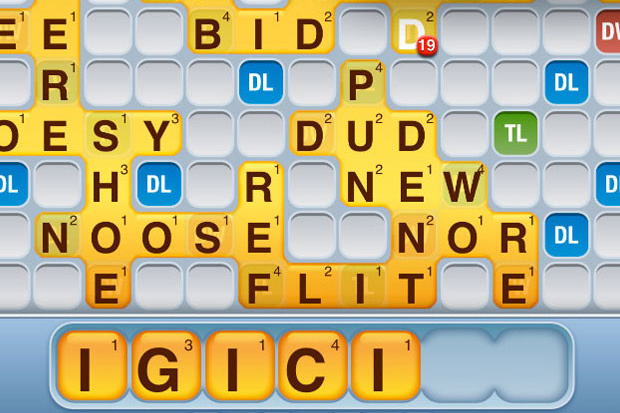 Then the 2nd player has to try and guess what the ultimate word is. Coins are given to those who get it right. 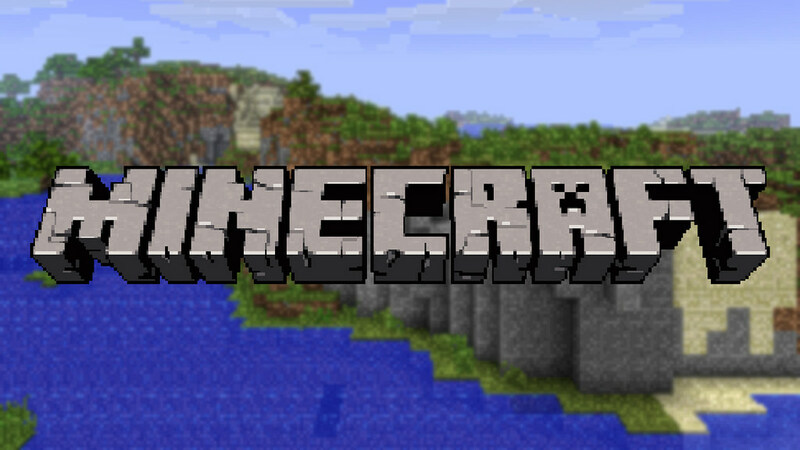 Create and build your own world, where you choose if it’s filled with houses and/or castles. There are various options as to how you can play the game, but in order to grow your world, you have to create weapons and fight battles, while interacting with players from all around the world. 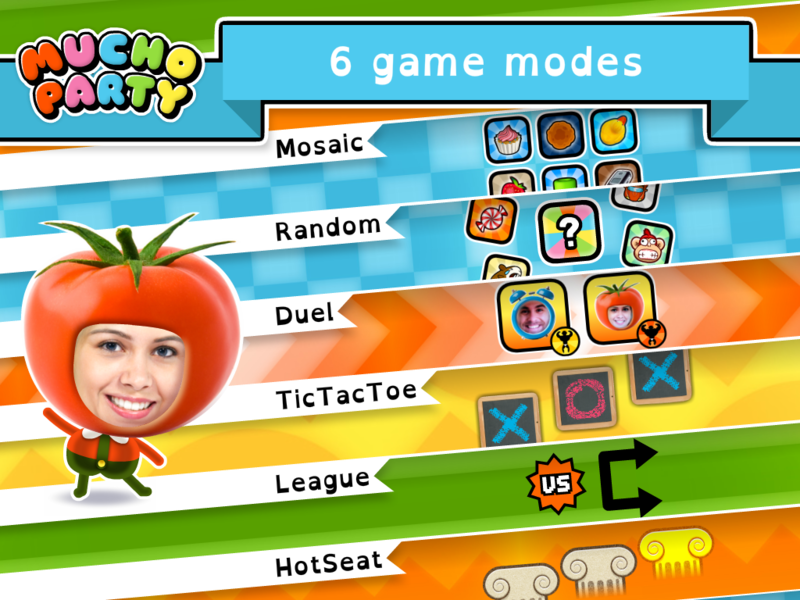 If you want to talk about a diverse game, then Mucho Party is perfect. 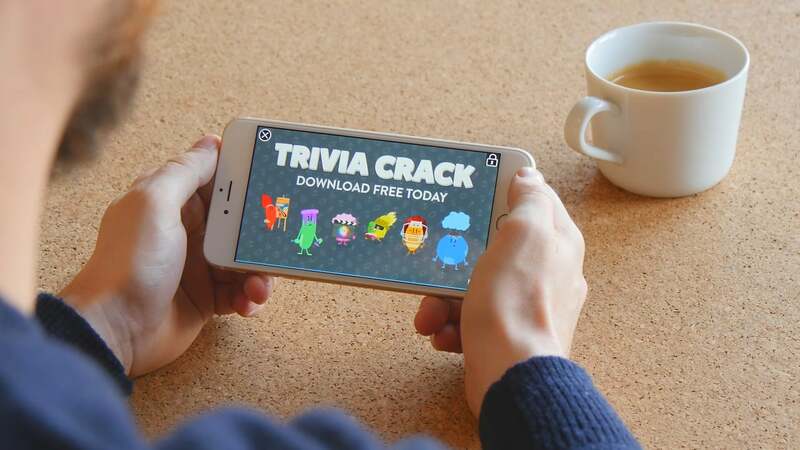 This app includes a big variety of mini-games that are divided into categories such as: Mosaic, random, duel, tic tac toe, league and hot seat. You can play by yourself or with another person, but whatever you decide to do, you’ll keep yourself distracted for a good while. Heads Up! is the ideal game when you’re out with friends. There is no limit as to how many players can be included, but only one will be able to hold their iPhone on their head while the others try to help him/her guess what his/her card says. It could be anything from celebrities, things, animals, etc. Always good for a laugh!